News > Monkey Business 3.16.04 Release - upgrade today! Monkey Business 3.16.04 Release - upgrade today! 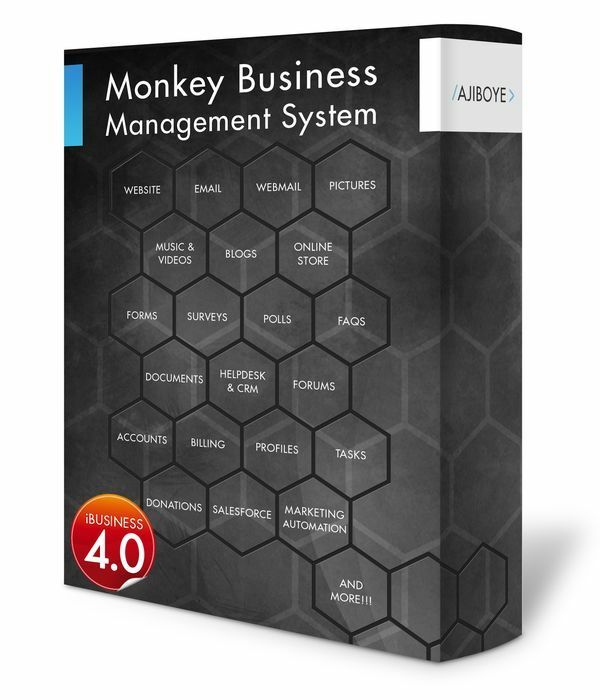 Greenwich, CT — Sunday, June 14 2015 — AJIBOYE is pleased to announce the release of Monkey Business 3.16.04. New iframe publishing options to enable easier embedding of remotely hosted content on webpages. Image, Video, Flash Video and Music publishing tools now support quick Responsive dimensions setup. Selective loading of required products information improves performance for administrating large catalogs ( 2K+ items ) by 60%. Replace ugly browser alert, prompt and confirm functions that is not supported by Microsoft Tablet devices with nicer looking pure HTML versions for full cross-platform support.